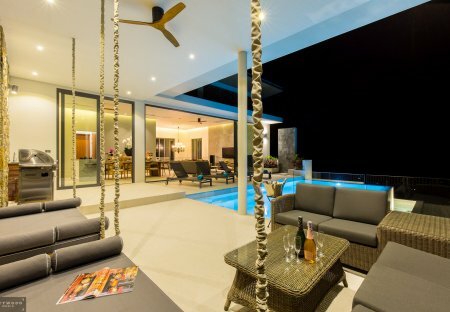 Rent villas and apartments in Bophut, Koh Samui with private pools. Book affordable holiday rentals that are near a beach and golf course. Enjoy the comfort of this newly refurbished, modern Studio Apartment. Located on the beautiful Island of Koh Samui, Thailand. With free access to gym, swimming pool, tennis court and much more.